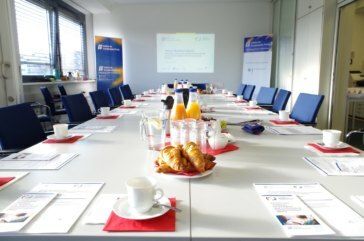 On Europe Day, Wednesday, 9 May 2018, we cordially invite you to an EU Breakfast Debate from 8:30 to 10:30 am on “Citizen Participation 4.0 – The European Added Value of Political Participation”. 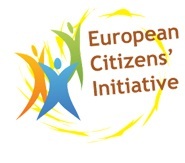 Julian Plottka, graduate Political Scientist and Research Associate at the Institute for European Politics, will present his new study “The added value of the European Citizens’ Initiative (ECI), and its revision”, which he co-authored with Carmen Gerstenmeyer, Julia Klein and Amelie Tittel for the European Parliamentary Research Service. The study analyses proposals for the reform of the ECI regulation with regard to their potential to generate added value for Europe and to strengthen democracy at European level. Our Deputy Director Dr. Katrin Böttger will welcome the guests and moderate the event.